Ladies and Gentlemen, I give you the HD remakes NO ONE asked for. EVER. Some backstory, back in the 90s, not every Legend of Zelda game was made by Nintendo. In truth, there were three games for the Philips CD-i (never heard of it? Exactly!) that were developed by other developers: Link: The Faces of Evil, Zelda: The Wand of Gamelon, and Zelda’s Adventure. 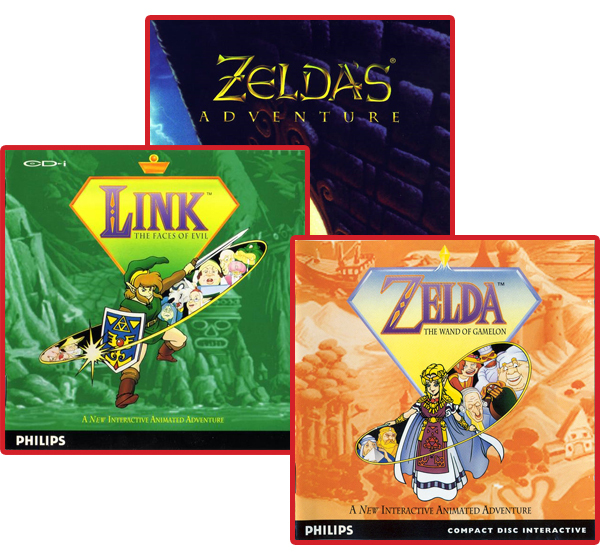 To be honest, all three were pretty disappointing, and if you don’t believe me, check out Kotaku’s opinion of the Zelda CD-i games, if you dare…..